THE FINEST ALL-NATURAL FORMULA: Health Labs Nutra Raspberry Keto drops are made with the highest quality in mind. The all-natural UNIQUE formula is made with only premium quality ingredients like Raspberry Ketones, African Mango and Grapefruit Powder is 100% all-natural, Non-GMO, and contains No Artificial Colors, Caffeine or cheap synthetic fillers. Our UNBEATABLE FORTIFYING formula gives your body the gentle support it needs to get into a state of ketosis quicker and have you burning fat rather than sugar. THE FINEST ALL-NATURAL FORMULA: Health Labs Nutra Raspberry Keto drops are made with the highest quality in mind. The all-natural UNIQUE formula is made with only premium quality ingredients like Raspberry Ketones, African Mango and Grapefruit Powder is 100% all-natural, Non-GMO, and contains No Artificial Colors, Caffeine or cheap synthetic fillers. ​ Our UNBEATABLE FORTIFYING formula gives your body the gentle support it needs to get into a state of ketosis quicker and have you burning fat rather than sugar. FIRST RATE HEALTH AND SAFETY: Our premium quality ingredients are manufactured in the USA under Strict GMP guidelines which govern the manufacturing process. All formulations are 3rd party tested with unparallel guidelines and procedures. ​ UNRIVALED HEALTH BENEFITS: Our UNBEATABLE all-natural formula allows you to restore your vitality, and boost your energy levels. The soothing African Mango is included to assist in blocking the excess energy from turning into fat. While Raspberry Ketones help minimize bad food cravings, and Capsicum pepper helps power up the immune system and keeps your skin feeling youthful. 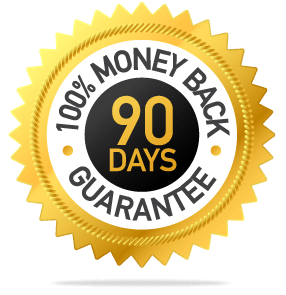 NO RISK-100% MONEY BACK GUARANTEE: Your investment in Health Labs Nutra Raspberry Keto drops is 100% Risk-Free. 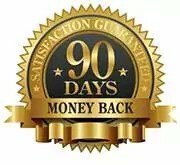 In the event you are not completely satisfied for any reason whatsoever, return the unused portion of the Keto drops in the next 90 days- for a quick and prompt refund. 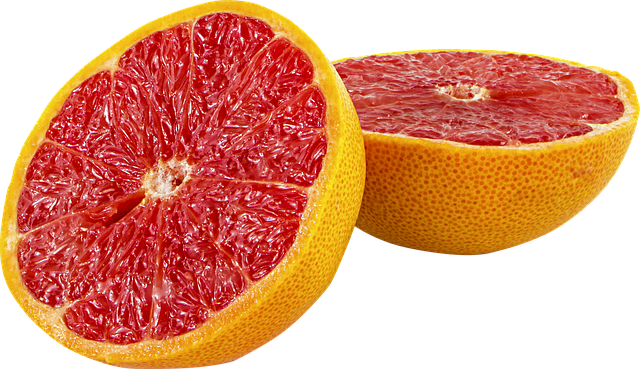 How do Raspberry Ketones support fat burning? Our premium quality ingredients are manufactured in the USA, at Health Labs Nutra under Strict GMP guidelines that govern the manufacturing process. All formulations are 3rd party tested with unparallel guidelines and procedures. 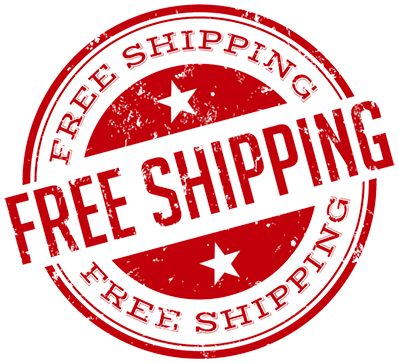 Your investment in Health Labs Nutra Raspberry Keto drops is 100% Risk-Free. 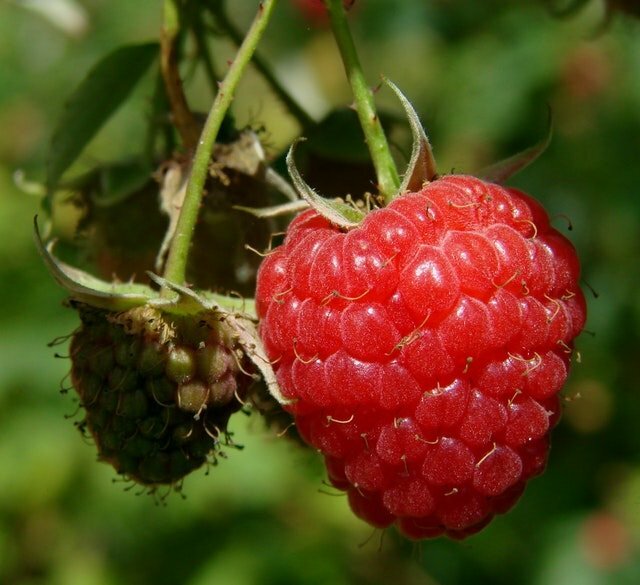 Q: What are Raspberry Ketones? 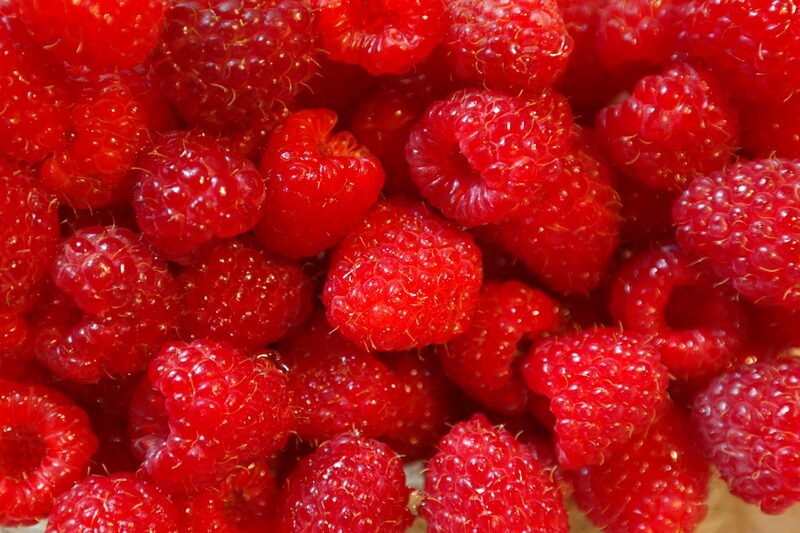 A: Raspberry Ketones is a natural phenolic compound of red raspberries. 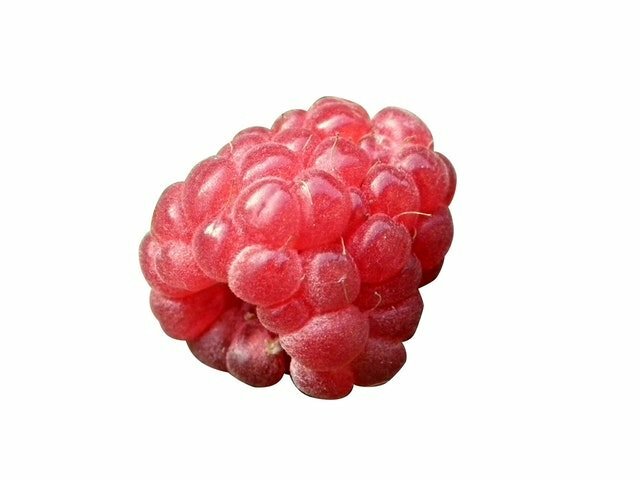 In part responsible for giving Raspberries their wonderful fruity smell and more importantly linked as a nutritional aid for weight management with many health benefits. Q: How do Raspberry Ketones work? A: Raspberry Ketones have an effect on a hormone in the body called Adiponectin. 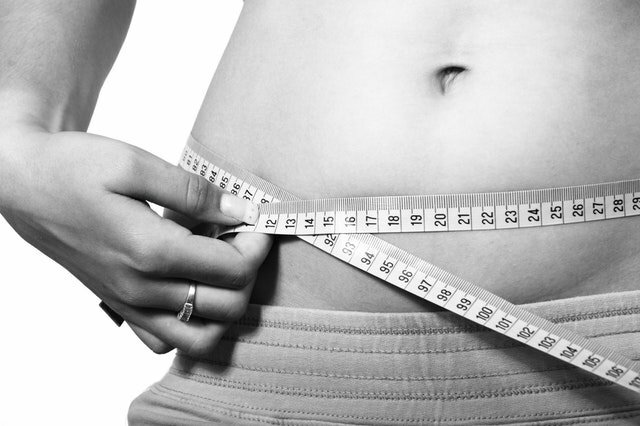 Adiponectin can increase the rate at which the body burns fat by controlling changes in metabolic action, increasing lipolysis (fat breakdown) and reducing appetite. A decrease in Adiponectin is thought to be a contributing factor in obesity and other health conditions. A: No, you will not find any caffeine in our products. Q: Are Health Labs Nutra Keto drops natural? A: Yes, our Keto drops are 100% natural. In addition, they are Non-GMO, contain NO cheap fillers, No artificial colors, No synthetic ingredients, and No added caffeine. Q: What other key ingredients are in Keto drops? A: Health Labs Nutra Raspberry Keto Drops formula includes premium ingredients like soothing African Mango to assist in blocking excess energy from turning into fat, Capsicum pepper to help power up your immune system and keep your skin feeling youthful, Chromium to support healthy blood sugar levels and MACA to help control your energy levels while in ketosis. Q: How many Raspberry Ketones should you take daily to be beneficial? A: 250 mg is the daily recommended amount of 100% natural, Raspberry Ketones to have an effect on the way the body burns excess fat. Putting this into perspective, 90 pounds of raspberries would need to be eaten daily to get this recommended 250 mg of raspberry ketone. Q: What is the dosage of Health Labs Nutra Raspberry Ketodrops? A: Follow directions on the product label carefully. The appropriate dose of raspberry ketones depends on several factors such as the user's age, health, and several other conditions. Always consult your health care professional before using. Q: Is it recommended to take Raspberry KetoDropswhile on a Keto Diet? Q: What is a Standard Ketogenic Diet? A: A standard ketogenic diet (or Keto diet) is a diet that focuses on drastically reducing carbohydrates and replacing them with fats. 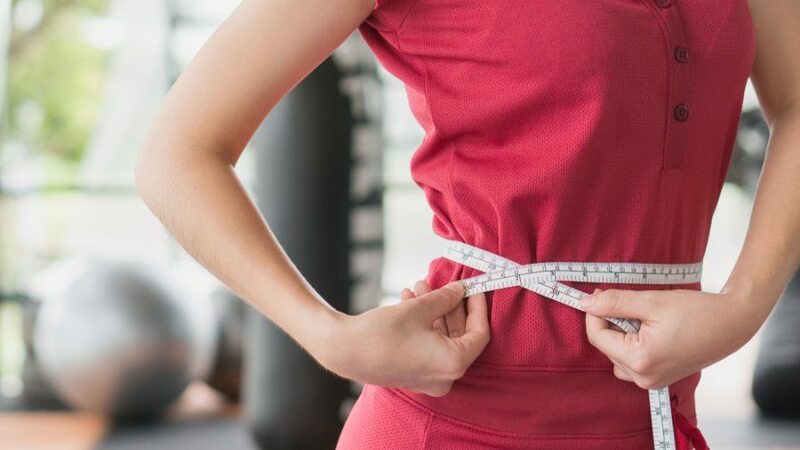 The lack of carbs puts your body into a metabolic state called “Ketosis.”When this occurs, your body becomes efficient at burning fat for energy. Q: What is the hardest part of the keto diet? A: Many would say the hardest part of the keto diet is the first week of following it. Common side effects are headaches, muscle aches and sugar cravings (also referred to as the keto flu). Once your body enters into the next phase of the keto diet, and you begin converting fat into energy, known as “Ketosis” the hardest part now becomes ensuring you stay in this ketogenic state. Eating the wrong food or getting stressed are all triggers that can have you slipping out of your ketogenic state. Health Labs Nutra Keto Drops are a superb formula, providing safe and effective support in avoiding the keto flu and assisting in keeping your body in a ketogenic state. Q: Is a Keto diet safe? A: Worldwide there are millions of people safely following ketogenic diets and finding many health benefits as a result. Systematic reviews show that low-fat diets have far less long-term weight loss results than diet plans with low carbs. Additionally, keto diets tend to reduce cardiovascular risk factors more than low-fat diet plans. The most important thing is to ensure you do your research and talk to your health care professional before starting any diet. Q: What other supplements/vitamins should I take on a Ketodiet? A: The health benefits of a standard keto diet are vast, soit’s tough to condense it. A quick overview of the health benefits would be; Enhanced cardiovascular function, Reduced risk of many diseases, Improved cognitive function, Support for weight loss, Decreased inflammation and oxidative stress, Healthier blood sugar,and blood lipid balance. Q: Can you exercise on a keto diet? A: Yes, and you can actually burn more fat during cardio exercises while following a keto diet. Additionally, exercise can help deplete the glycogen stores (stored glucose) helping you enter ketosis quicker. As well as help increase fat oxidation, produce less lactate and use less oxygen. If you do exercise that is more intense, 3-4 days a week at a high intensity such as sprinting, weight lifting or cross fit, it is recommended to adjust your keto diet to fit your carb needs for that amount of anaerobic exercise.